The JawHorse and the Super Jaws are almost deceivingly similar equipment. However, in spite of having identical features such as being hands-free and heavyweight clamping tools, these devices can work in a wide range of manners. For people indulging in woodworking projects, it is absolutely essential to go through the traits and characteristics of the respective tools in order to make an informed choice. A precise and introspective inspection is necessary to sift through the close to negligible dissimilarities between the JawHorse and the Super Jaws.Super Jaws was a predecessor to the JawHorse, for starters. The 1970’s saw the release of the Super Jaws by Triton: the general model has not experienced much of change throughout the span of the years. Triton engineers created a superior quality workstation to cater to the home-improvement audience and it most definitely did – it was a huge success in the market. Cut to the current decade: Triton is a global corporation that churns out diverse kinds of equipment and workstations among other things. Rumour has it that the same group of engineers and that formulated and designed the Super Jaws are responsible for the inception of the JawHorse. One of the primary reasons for this belief is the highly similar qualities and attributes shared by the JawHorse and Super Jaws, except for a few differences in the two models. Basically, both the JawHorse and Super Jaws are clamping equipment having multiple uses. The Jaw Horse, for instance, can press down carburetors, hold peculiar furnishing equipment, and even be used to hold roof beams, making it really adequate for the house and/or professional repairs and constructions. These clamps can also, additionally, be used for attaching pieces of glued wood – the JawHorse can, alternatively, also be used as a cycle rack. On the other hand, the Super Jaws can be equally diverse in its usage: the pressure of the clamping device can be deployed drive in nails. Construction,carpentry project. 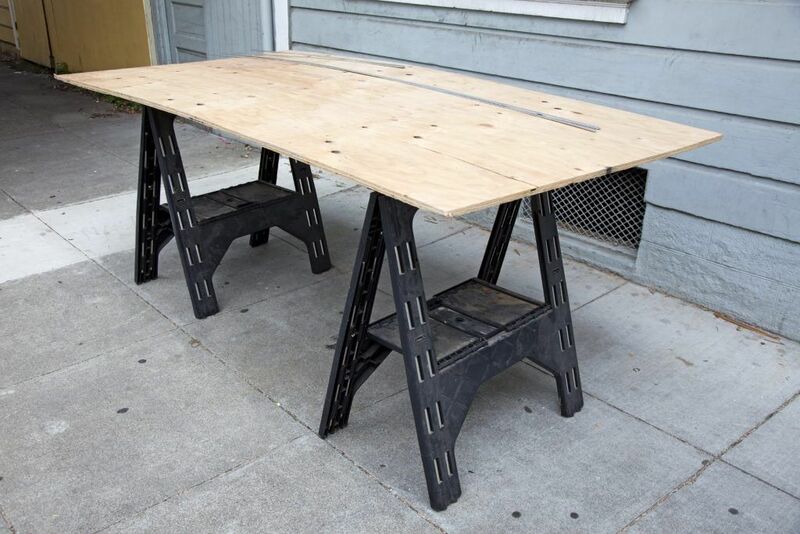 Large piece of plywood on plastic sawhorses. As has already been stressed upon previously, the JawHorse and Super Jaws are highly similar. They can withstand no more than 600 lbs and can press down with the force of approximately 1 ton (2,200 lbs): this is undoubtedly a great amount of force being exerted either way. Another similarity is the presence of the hands-free technique feature. One of the main advantages is their ease of use – the JawHorse and Super Jaws are simple and convenient to work with. All the user has to do is place the concerned piece on the tracks, slide the mouth into place and lock it, using the foot pedal to press down on the piece. These workstations have different sizes, being standard and Extra Extra Large respectively. An equipment of the standard size will have the clamping device between 0 to 36”. An Extra Extra Large counterpart, on the other hand, will have a clamping range of up to 48”.A JawHorse of the standard size is more heavy duty than a standard version of the Super Jaws as the former weighs more than the latter. This brings us back to the theory of the Jawhorse and the Super Jaws having a common group of creators (engineers at Trion): it seems very much possible for the JawHorse to be bulkier than the Super Jaws as the latter is its predecessor. Thus, it is almost natural that the JawHorse would be a more updated version of the Super Jaws, retaining the original characteristics but working on the things that may have previously held it back. 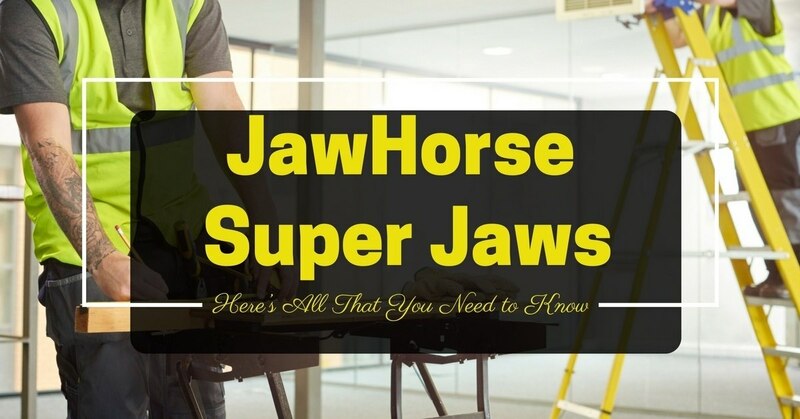 When it comes to the topic of convenience and storage, the JawHorse and Super Jaws do not disappoint. Both of them are highly portable: in three quick actions, the entire workstation will be wrapped up in a very convenient manner. It’s also very simple to carry around: the JawHorse even has wheels that make it mobile, allowing users to take it out and about with a lot more ease (this is a definite upgrade from the Super Jaws). The cost of the JawHorse and the Super Jaws are, again, like close to everything else, is almost the same. The Super Jaws is found to be slightly more costly in some areas but that’s not by a large margin – the price varies depending on the deals you are checking. However, there is always the problem of lack of stock when it comes to these devices due to their ever surging demand in the market: customers may, thus, face availability problems. 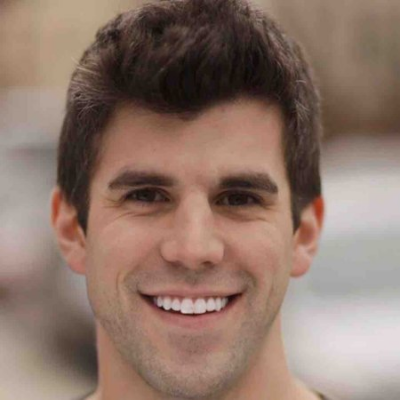 Online sites are a good option as these tools are sold very often there. There is, also, always the option of checking the neighborhood hardware shop and see if they have both or either in stock. The versatility of the functions of both the JawHorse and Super Jaws is amazing. There is a lot you can do with these workstations – value for money is guaranteed. Of course, other workstations do exist in the market, but no model comes close to these two clamping-style device models.To go ahead and categorically choose one of these over another would be a travesty as we are treading on a thin line over here. As has been reiterated throughout, the differences between the JawHorse and the Super Jaws are almost nonexistent and the few that do persist cannot, in any way, hold a strong ground over either. Purchase of either of the two is a prudent decision – it is not something you’ll grow to regret ever. The myriad functions and the ease of use and incomparable portability provided by the JawHorse and Super Jaws are not features you’ll find replicated in any other design in the market. So, if you are hesitant about making a choice for beginner woodworking projects and are stuck in a dilemmatic limbo – do not be. Go ahead and buy whichever of the two is more feasible for you: it is a win-win situation either way.